Another weekend is coming! Here is a list of couple of activities that we have come up with for a great date night. Check out our event calender for more ideas! 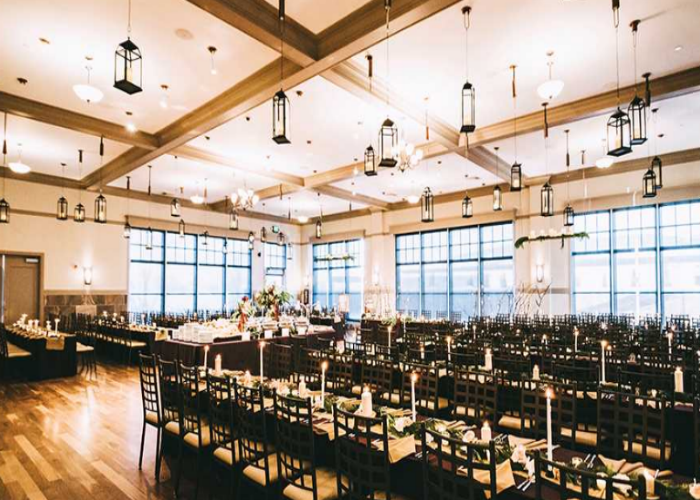 A precious chance to experience the versatility and ambiance of NOAH&apos;S Event Venue while enjoying your favorite dishes from local food trucks. Enjoy the state-of-art venue, live music and giveaways! 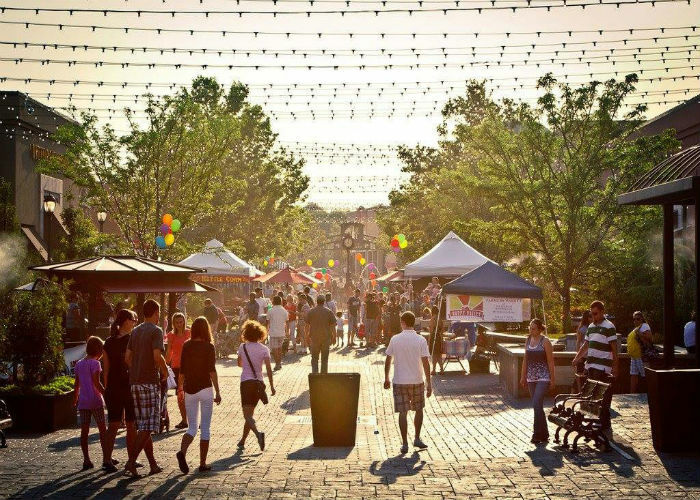 Don&apos;t miss the Annual America&apos;s Freedom Festival Stars and Stripes Party at The Shops at Riverwoods! This will be a great kick-off to the 4th of July season! 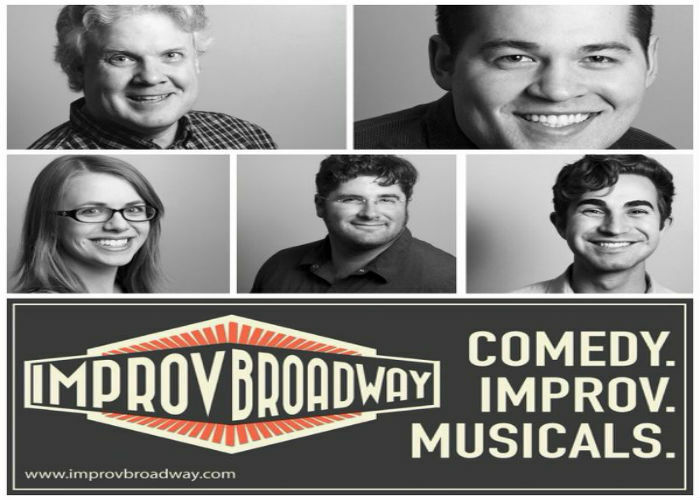 ImprovBroadway is the fusion of three amazing art forms: improvisation, comedy, and musical theater. With suggestions from the audience, the cast will craft a hilarious and family-friendly show.